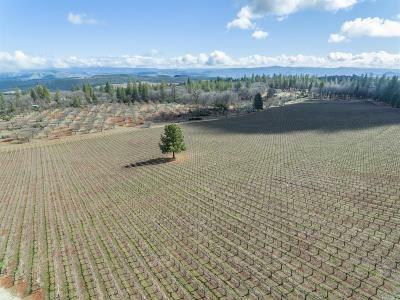 A Little About Napa Real Estate! Napa sits at the southern end of Napa valley, about an hour and a half northeast of San Francisco. It is a city with world renowned Michelin-starred restaurants, charming wineries, historic art displays, and scenic nature. A few favorite annual Napa events include Bottle Rock, Festival del Sole, The Napa Valley Film Festival, and the Napa Valley Marathon. Popular outdoor recreational parks for hiking and trail riding include Alston park, Westwood Hills Park, Skyline Wilderness Park, Archer Taylor Preserve, and Mt. George Waterfall Hike. The weather is Mediterranean like with dry warm summers averaging an annual high of 69.2°F. Winters are mild averaging an annual low of 43.8°F. The average annual rain fall is 20.39 inches. 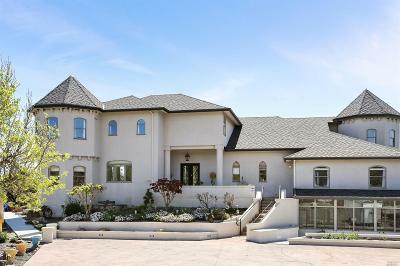 Please contact us for more information and to help you find real estate in Napa in Sonoma County. 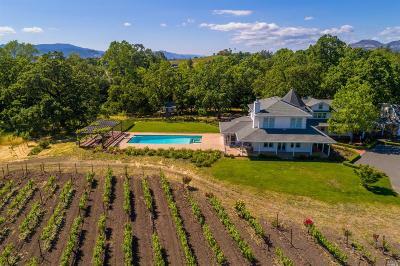 Find Real Estate and Homes for Sale in Napa, California!